Much of MCA's focus is on government affairs. It is our strong belief that producers, as citizens, should be tireless in their protection of their rights and their business. MCA operates through membership dollars. MCA receives no money from the beef checkoff program. Missouri Cattle Feeders' Association, the predecessor of the Missouri Cattlemen's Association, was established in January 1911 when cattle feeders from central and northern Missouri met during the University of Missouri Farmers' Week. 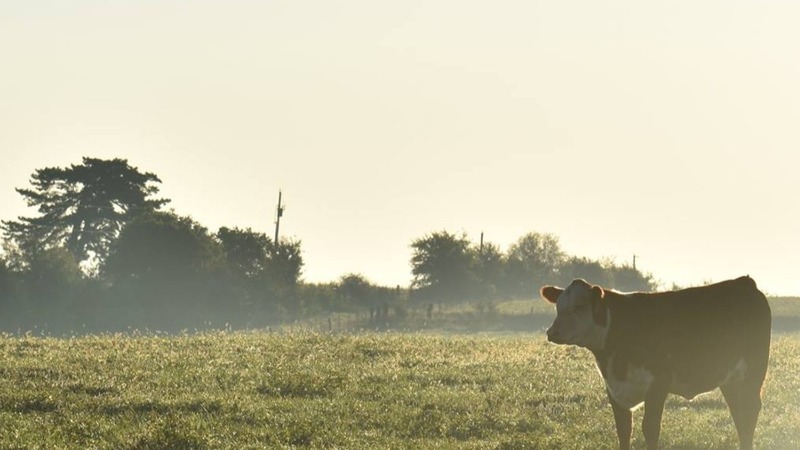 This organization, the first livestock commodity group in the state, would be both educational and protective in purpose, with a primary mission to promote and protect the beef-producing industry. The newly formed association met once a year during Farmers' Week. In 1916, representatives from Missouri Cattle Feeders' Association, Missouri Sheep Feeder and Breeder Association, Missouri Draft Horse Breeders' Association, Missouri Saddle Horse Association, Missouri Hampshire Swine Breeders, Missouri Chester White and O.I.C. Breeders' Association, Missouri Poland China Swine Breeders' Association and Missouri Duroc Jersey Swine Breeders' Association met in the office of University professor E.A. Trowbridge. Professor Trowbridge, as temporary chairman, stressed the need for a strong combined livestock group. The meeting created the Missouri Live Stock Producers' Association, under which all the organizations would be auxiliary members. In 1925 the association dropped "Producers" from its name, becoming the Missouri Livestock Association. Throughout the 1950's member associations of the Missouri Livestock Association began to detach from the umbrella organization and form their species-specific organizations. The original Missouri CattleWomen's group, the Missouri CowBelles, was organized in 1953. In September of 1964, several Missouri cattle and hog producers incorporated the Missouri Livestock Feeders Association to be affiliated with the National Livestock Feeders Association while the original Missouri Livestock Association would be affiliated with the American National Cattlemen's Association. On March 9, 1968, Joe Ewing of Joplin was elected the last president of the Missouri Livestock Association. The next day, Ewing was the first president of the re-formed Missouri Cattlemen's Association, but only long enough to preside over the general business session and election of officers. Then Ewing passed the gavel to his successor, C.W. Caldwell of Mexico Missouri the first official MCA President. MBIC's focus is investing in research, food safety, and promotions. MBIC is funded through the $1 per head beef checkoff program. MCF's focus is on enhancing the leadership and development future cattlemen and women through scholarship, farm safety, and the children's fund.